But this charger is totally different than old MacBook Pro chargers in a vital way — it’s just a generic usb charger. There’s nothing about it that makes it “special” for your Mac. 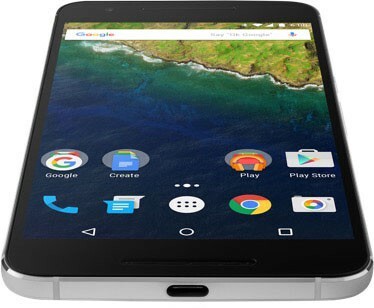 My current cell phone is a Google Nexus 6P. Guess what kind of charging port it uses? Right, USB-C — just like lots of other recent phones and laptops. I can plug my phone into my MacBook Pro charger and it works perfectly. Now I only need to bring one power cable to the café instead of two and I can charge my computer or my phone interchangeably. This is so nice! But this goes both ways. I can just as easily plug the MacBook Pro into the same USB car charger that I use for my phone. A car charger doesn’t put out a ton of power so you have to charge the MBP while it’s off, but it works fine. 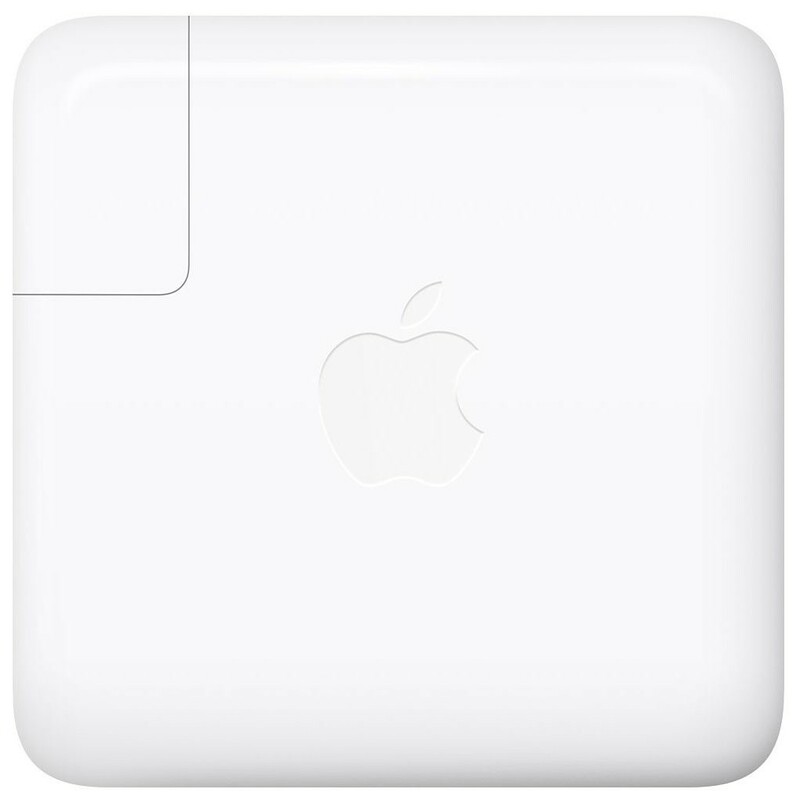 And gone are the days where you have to spend $90 to buy an official MBP charger from Apple. 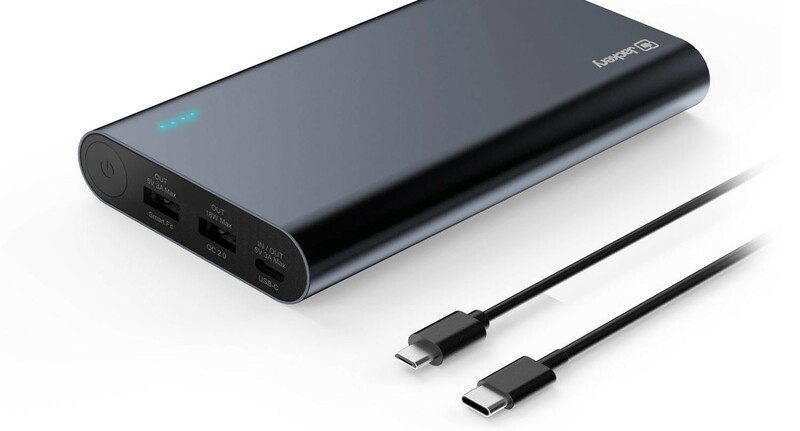 You can buy any USB-C charger with enough power output and use it with your MBP. A big complaint about the new MacBook Pro is that you have to carry around a bag of dongles in order to plug in your external devices. 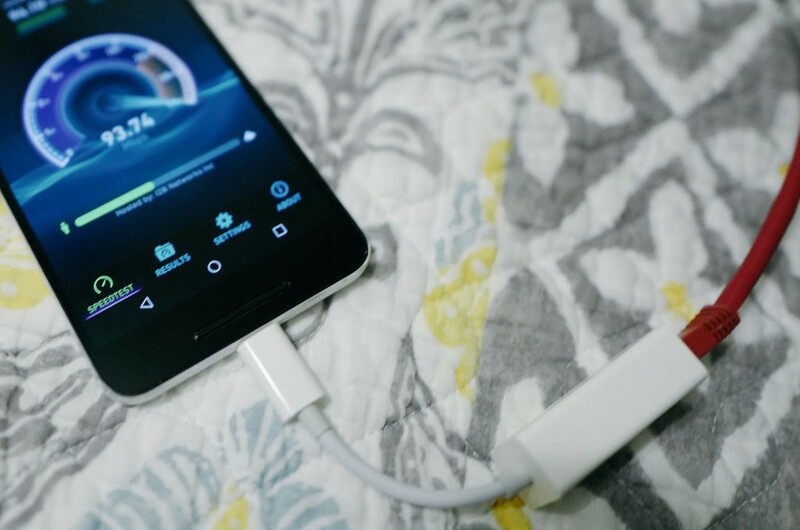 Want to plug in your cell phone? Dongle! Want to download pictures from your camera? Dongle! Want to use ethernet or an external monitor? Dongle! Apple was so overwhelmed with complaints that they had to slash prices on dongles to make good. It’s a bunch of hassle with no real benefits, right? I think people are thinking of these dongles as a useless Apple tax they have to pay in order to use their devices with the latest Mac. But that’s not exactly the case. 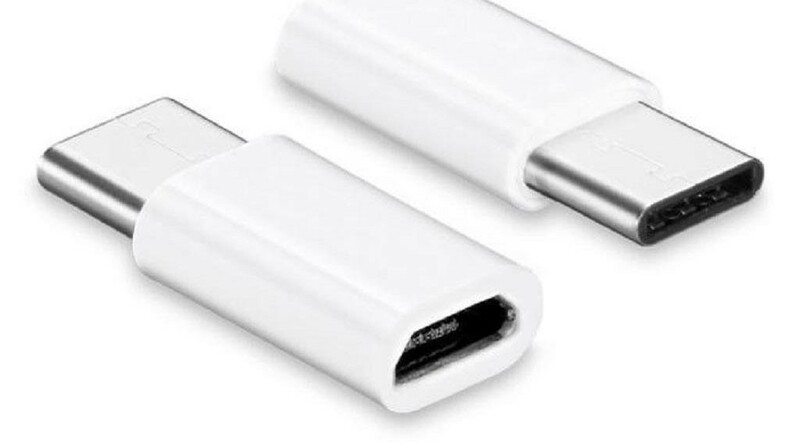 These “dongles” are generic USB-C devices. They work with any USB-C device. Hardwired connection for your phone! Yeah, it works perfectly! Who knew Android phones supported ethernet interfaces? 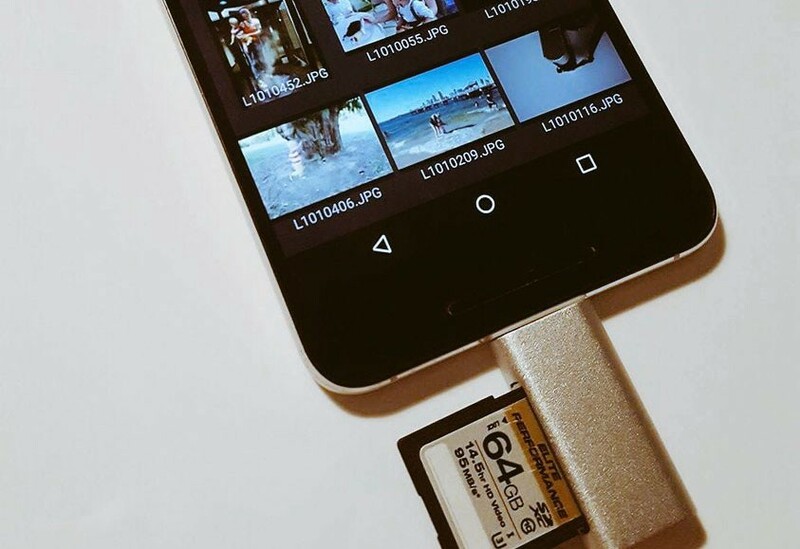 What about that SD card reader you had to buy to download your photos? It works on your phone too! And notice that this isn’t some expensive Apple-branded SD card reader. Any USB-C SD card reader works fine because it’s an open standard. 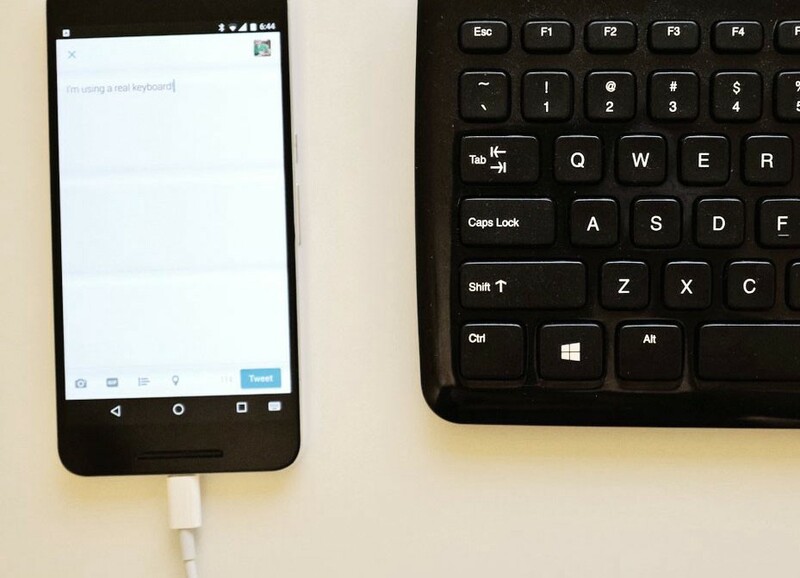 Universal sharing of accessories between devices is a hacker’s dream. It’s the exact opposite opposite of vendor lock-in. You can just plug anything into anything and it (mostly) works. 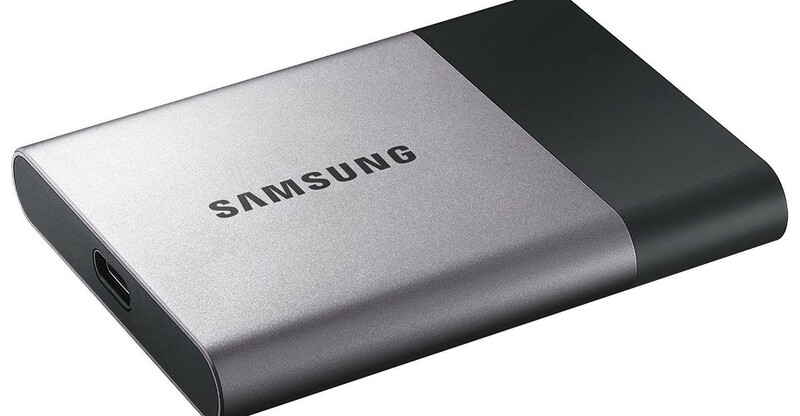 Samsung’s new USB-C external HD — just one cable needed! As USB-C continues to grow in popularity, you can easily imagine the next Raspberry Pi supporting it. This means you could power your RPi from your laptop while you are developing without any extra cables. You could even plug in all the same external devices to your MacBook and the RPi without any new adapters. MagSafe solved the problem of someone tripping over your power cable and knocking your computer on the ground. It was brilliant. It is a bummer that Apple killed MagSafe, but this cloud has a silver lining of sorts. You don’t have to use a weird off-brand power adapter to use this cable. It’s just a standard USB-C cable that plugs into your original Apple USB-C charger block. Simple. And if you think this first design is a little clunky or if you wish this cable worked for data instead of just power, then you’re in luck! Anyone can make their unique take on a break-away USB-C cable. I’m sure it’s only a matter of time until Amazon is flooded with cheap versions of this idea that tweak it just enough to avoid patent issues. I look forward to buying $3 breakaway USB-C cables in the future. That kind of competition could have never happened with the old proprietary MagSafe connector! In a year or two when we all have junk drawers packed full of extra generic USB-C cables that cost nearly nothing, we’re going to look back on this and wonder why everyone was so worked up.